This is one of the most successful animated movies ever made (and it has since been turned into an equally successful stage musical). Disney’s The Lion King combines all the classic touches you expect from Walt’s studio (great songs, adorable characters, a truly scary bad guy) with beautiful, slick computer and hand-drawn animation. 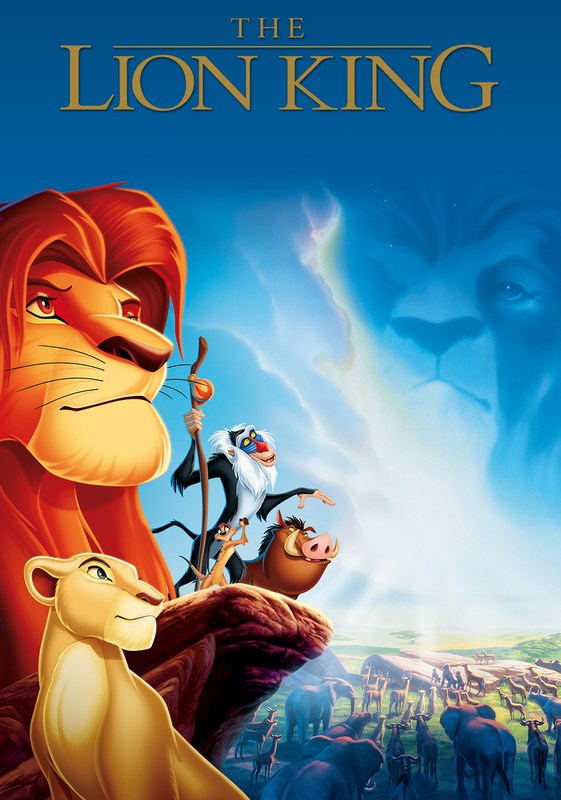 Simba is the young lion cub who sees his father die (a very upsetting scene, no matter what age you are – have a whole box of hankies to hand) and is then exiled by the new ‘king’ of the pride, his nasty uncle Scar (voiced in a suitably creepy manner by Irons). Luckily, Simba is befriended by Pumbaa the warthog and Timon the meerkat, and with them he learns some street smarts before returning to his family to claim his rightful place. 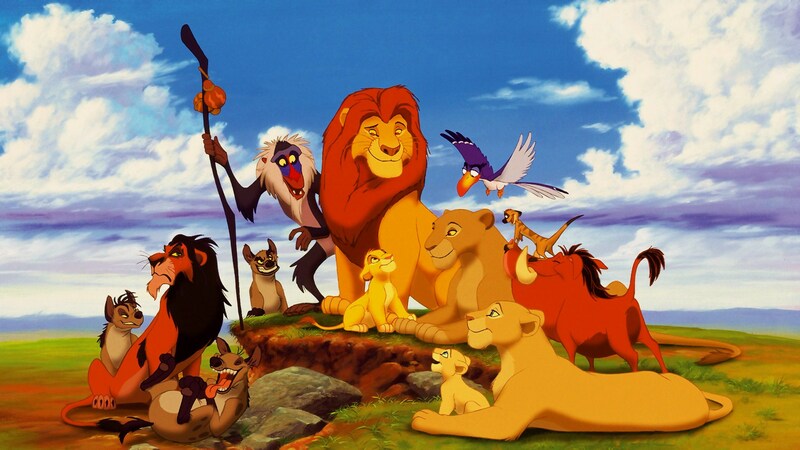 Whoopi Goldberg, Nathan Lane and Rowan Atkinson are among the other stars lending their vocal talents to this terrific adventure, while Elton John and Tim Rice provided the memorable songs, including ‘Circle of Life’, ‘Can You Feel the Love Tonight?’ and ‘Hakuna Matata’. A couple of video/DVD sequels have followed, and also a TV series, Timon and Pumbaa. Any scene with Scar is scary, but under-11s will be especially upset by the scene in which Simba’s father is tricked by him and killed. The hyenas are quite frightening.